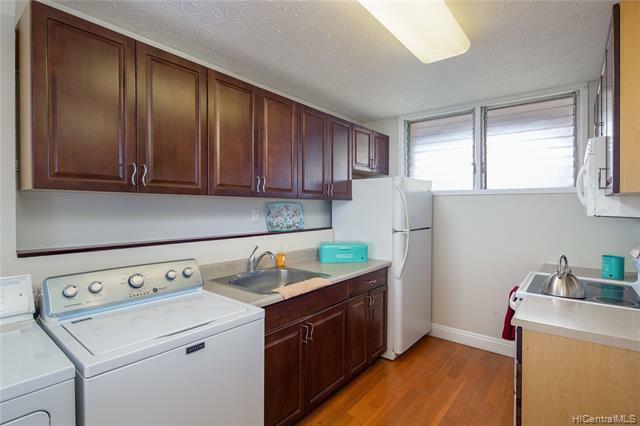 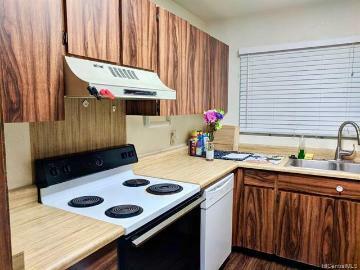 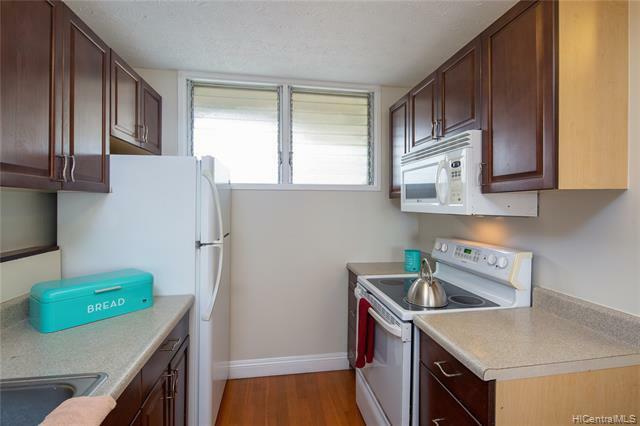 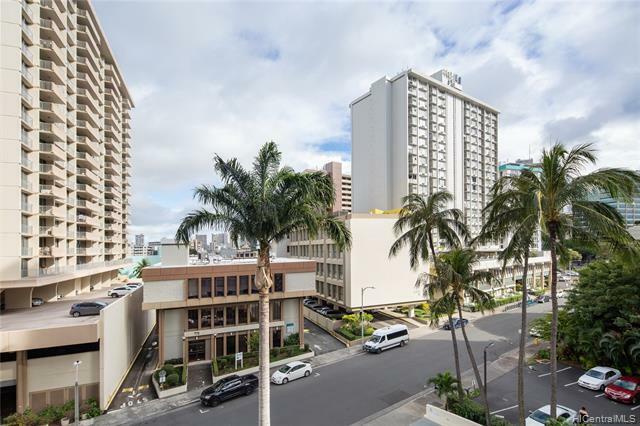 With the walk score of 95, Woodrose is conveniently located in close proximity to the booming Ala Moana neighborhood, buslines, eateries, shopping - many urban conveniences. 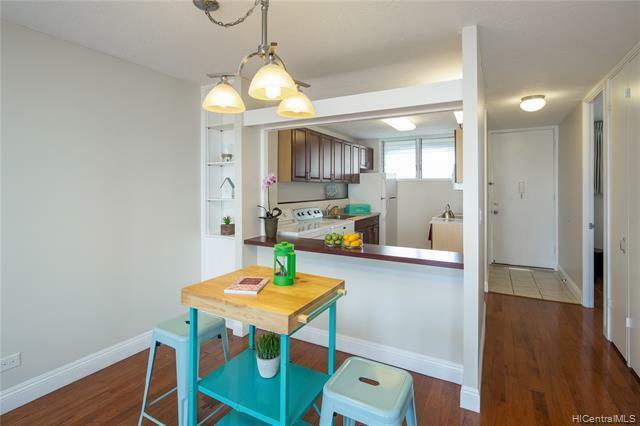 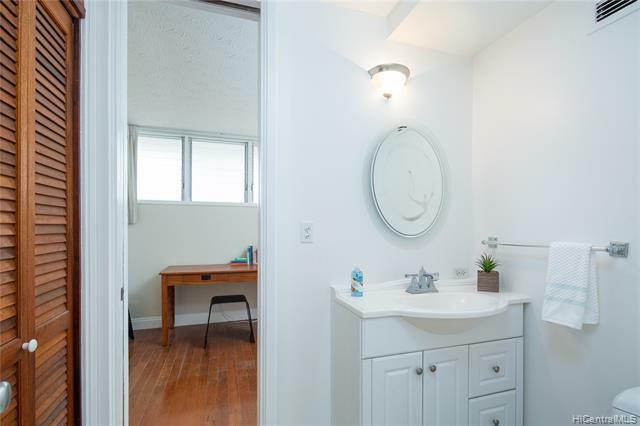 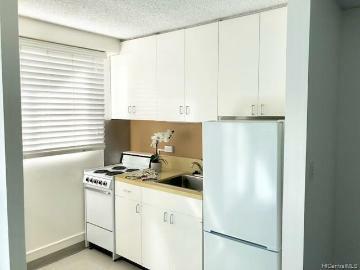 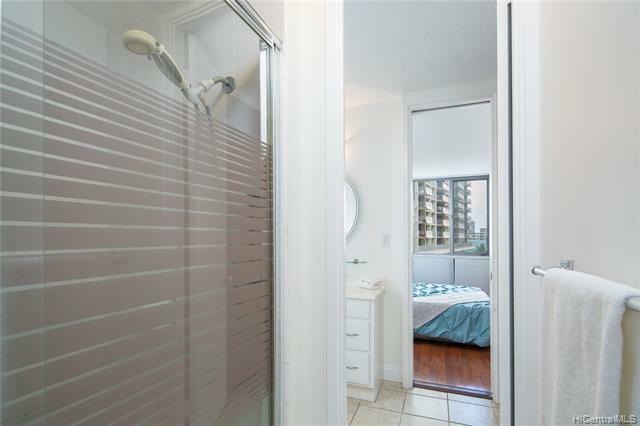 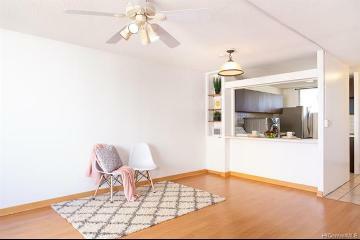 This clean and bright 2 bedroom is ready for your personal touch. 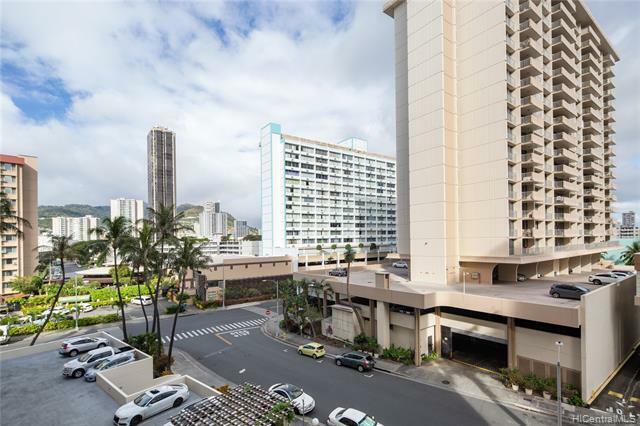 1st BOH, Wednesday, 3/6, 10am-12noon. 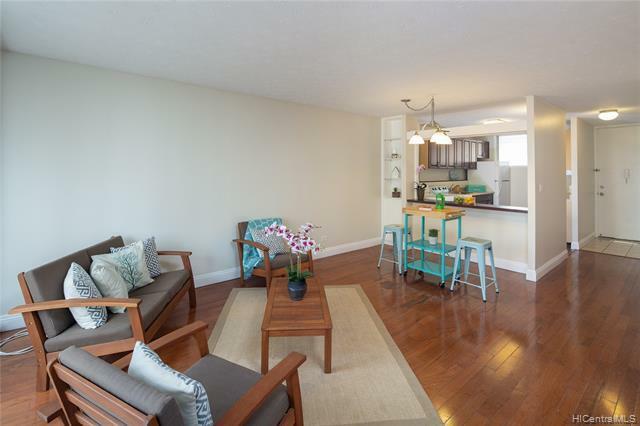 1st OH, Sunday, 3/10, 2 to 5pm. 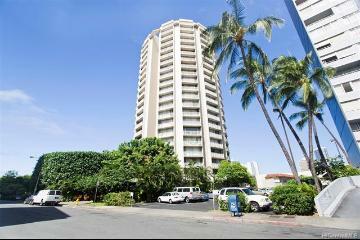 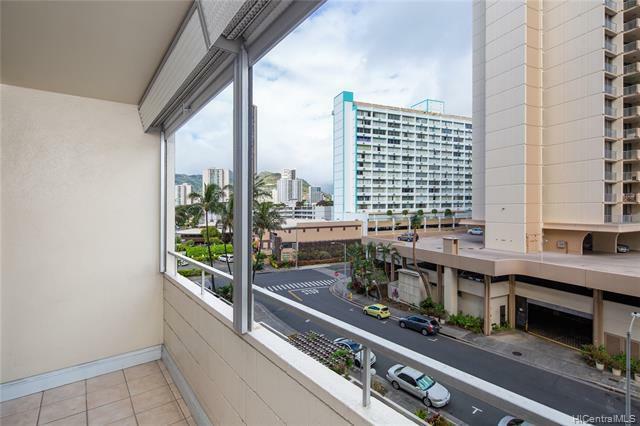 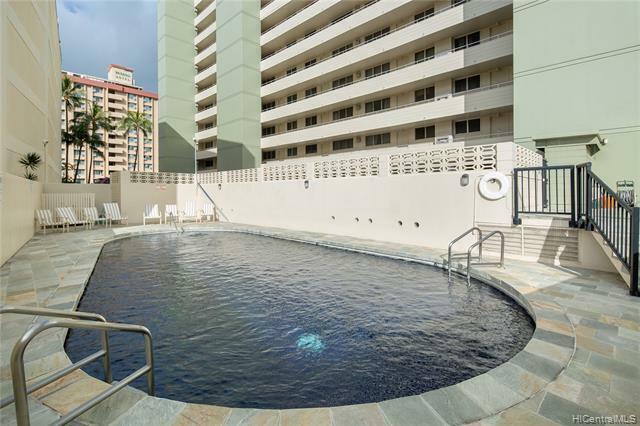 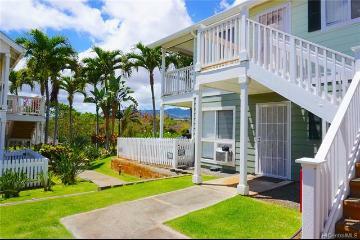 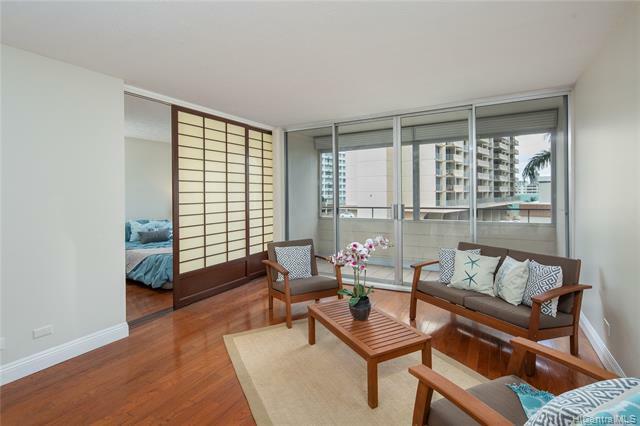 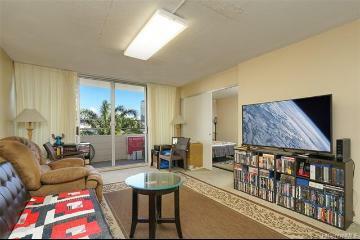 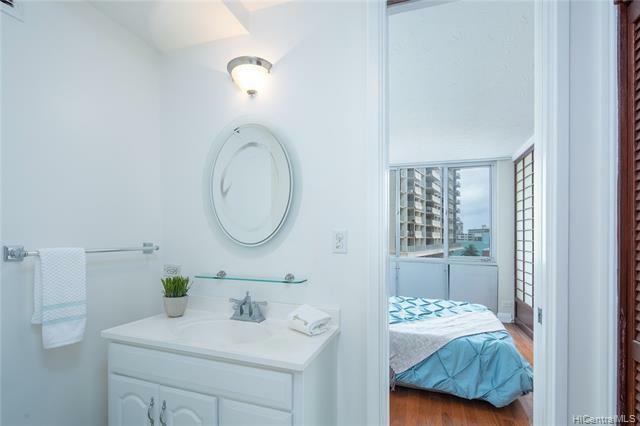 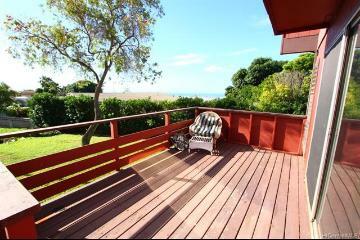 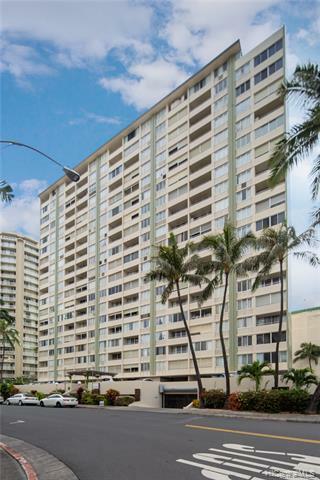 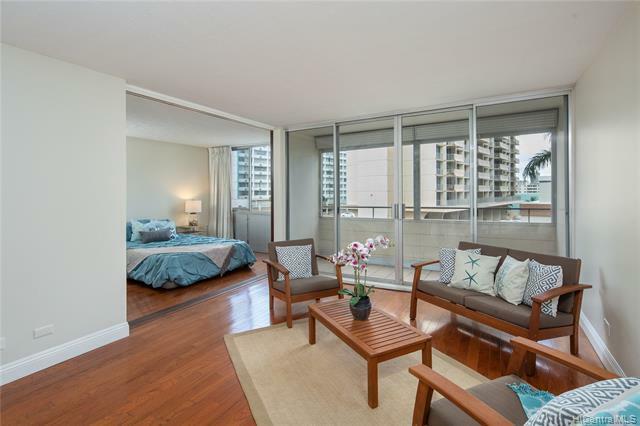 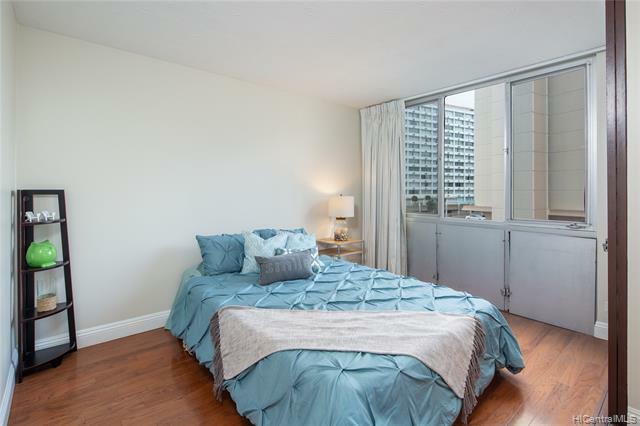 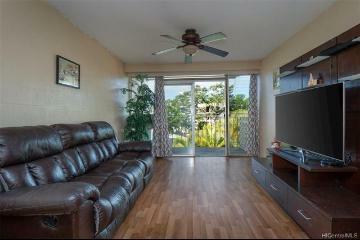 780 Amana Street 406 Honolulu 96814 is listed Courtesy of Coldwell Banker Pacific Prop. 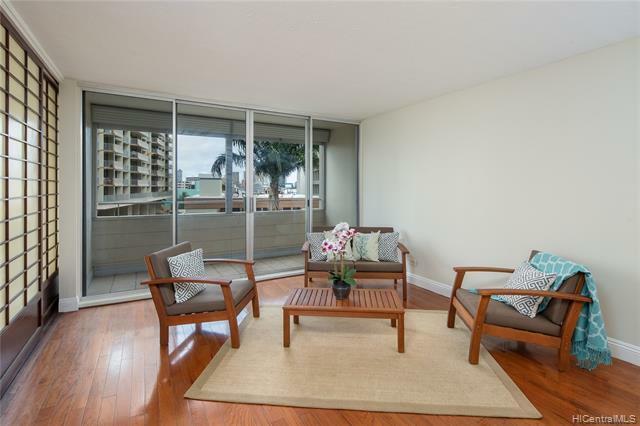 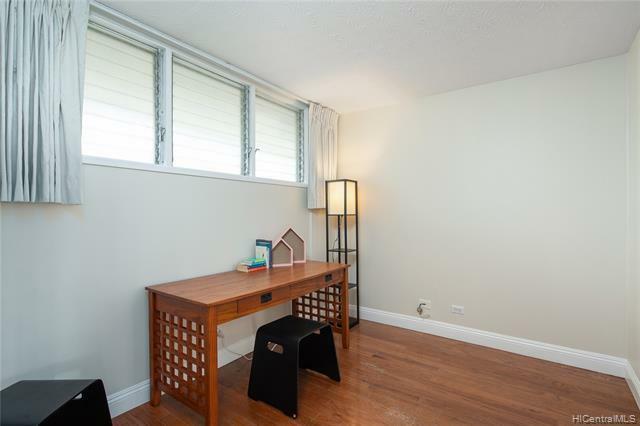 780 Amana Street, 406, Honolulu, HI.